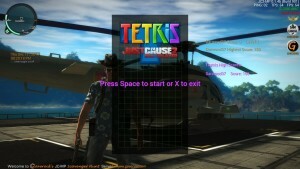 Just Cause 2 Multiplayer Tetris! After adding the classic game Pong to our Just Cause 2 Multiplayer game server i had a rush of enthusiasm and created another distraction from Exploring, Discovering and Destroying and added another great game this one from the 80’s, Tetris. 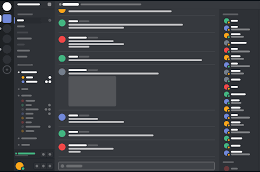 Once you have connected to our game server just type /tetris in chat.  Follow the on screen instructions on how to play. Maybe you can make it on to the high scores list. 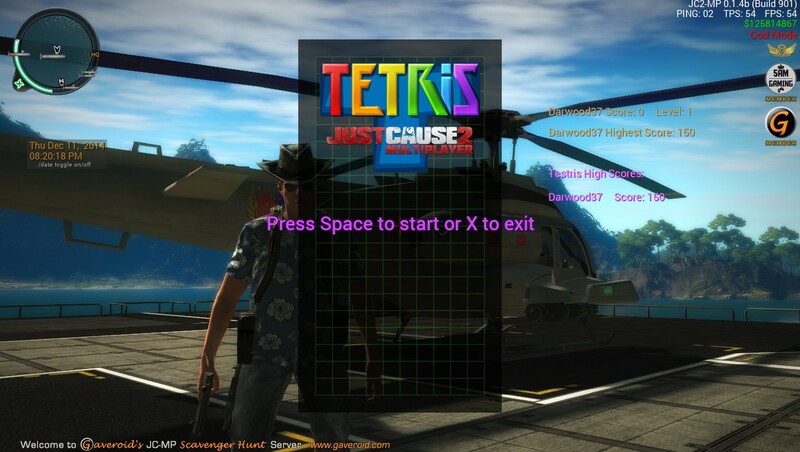 The original Tetris script was written by bobsayshilol for the Just Cause 2 multiplayer community and they did a very good job but i took that script modified and tweaked it a lot and made it better. 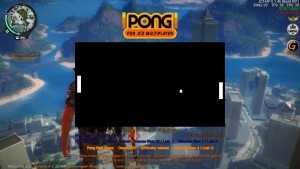 For a limited time JC2MP Tetris, as I am calling it, Will be available to all players. 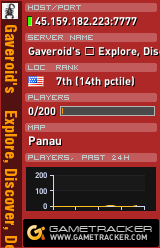 Once the time is up it will be Gaveroid Steam Group member exclusive content. 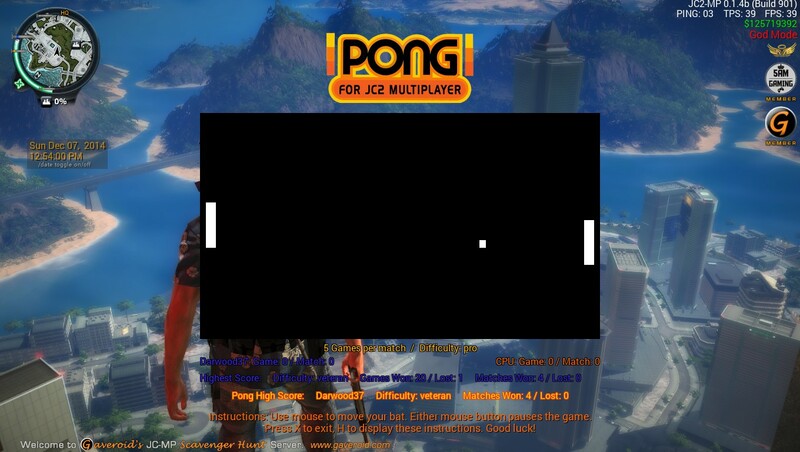 While playing Tetris or Pong on our game server your player will be automatically set to passive mode, this means you cannot be harmed or killed and you cannot harm or kill any other player. We are in the process of adding some kind of visual notification to let other players know that you are in passive mode and playing a game. Alienware 17-R2 Gaming Laptop LEAKED PRODUCT PAGE? Last year, Alienware unveiled their new 17 line of laptops. This year, they’re bringing out the latest iteration of it, dubbed the 17-R2 (at least from what I’ve seen on screenshots of pages now fixed from their site). The page now says that there are two Alienware 17s – one having its current configuration, and one with new 900-series mobile GPUs and more goodies. Let’s take a look at Dell’s refresh of their 17” mobile battlestation, before we’re intended to by its’ creators. First off, from the pictures on the website it looks identical to the old 17. These may just be placeholders, but I’m not sure as the M14x R1 and R2 looked identical as well. I’d just like to put it out there that all pictures I show in this article are and are showcasing property of Dell; I do not own them, and are using them under the United States’ Fair Use act. First off; the specs. There are two options for graphics this time around, the 3GB Nvidia GeForce 970m and the 4GB Nvidia GeForce 980m – the latest Nvidia mobile GPUs. It sports a 17.3” FHD 1920×1080 display, coming in a standard and touchscreen variety. It has an internal soundcard sporting the Creative Soundblaster X-Fi MB3 software, and a 2.1 Klipsch audio system with subwoofer (7.1 supported through HDMI-out). It has a webcam, two Killer Wireless network cards to choose from, a gigabit ethernet port, 4 USB 3.0 ports (1 with PowerShare technology), an Alienware Graphics Amplifier port, an HDMI 1.4 port, a 9-in-1 card reader, a headphone jack, line-in jack, and a Noble Lock port. The keyboard is a full, AlienFX supported keyboard with a numpad and 9 fully programmable macro keys. It comes with either Windows 8.1, 8.1 Pro, or Windows 7 Professional. This whole package weighs in at a whopping 8.73 pounds; heavier than my fully-grown 8-years-old Teacup Poodle (she’s 6 pounds). I’m curious to see Dell’s reaction to having their latest laptop model out in the open before it’s intended by accident (most likely an accident). 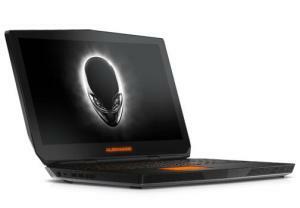 Stay tuned here at Gaveroid.com for more tech news on subjects such as the Alienware 17-R2 gaming laptop leak!